We have some recommendations and tips on caring for your hair using henna and ayurvedic herbs. Maintain your hair beautifully and naturally! Choose the freshest, and 100% pure, natural henna powders and herbs for best results. You'll find that here at Henna Sooq. Combine the right amount of ayurvedic herbs to create the best recipe, and combination for your hair and it's individual needs. If you're unsure, or have had a bad experience let us know by contacting us at Ask The Sooq. 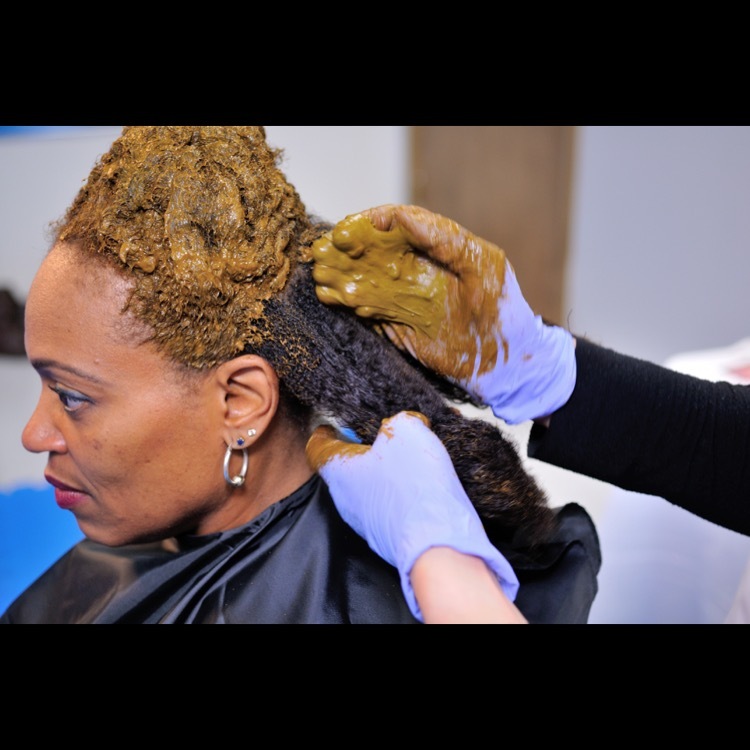 We're here to help you formulate the best henna and ayurvedic hair regimen for you. Apply henna and ayurvedic hair treatments onto damp hair as it makes the application go smoother. Your damp hair can be freshly washed, or spritzed with water. Some clients use fenugreek. Henna and herbs can be drying for your hair, so please make sure to moisturize. Use one of our hair oils, or conditioners to put back that moisture into your hair. To maintain color results, as some shampoos can be harsh and strip the color, we recommend you co-wash (this technique is when a person's washes their hair with conditioner only). We recommend you use our shampoo bars for best results when you return to regular hair washings after your color has had time to settle. 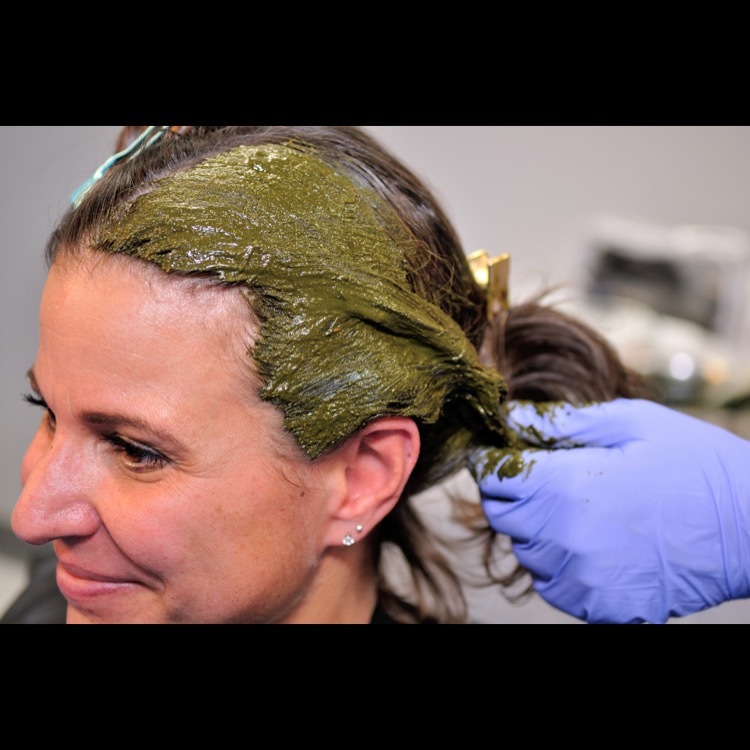 Allow your coloring treatment up to 48 hours to oxidize and settle. Do protective styles as needed, as this will best protect your hair. Protective styles include braiding, bantu knots, buns, cornrows etc. They protect your hair from breakage, and from damaging the strands. We usually recommend doing your protective style after washing your hair, and touch it up as needed. It'll be easy to condition/oil, and brush out after washing. Our Organic Argan Oil is an amazing detangler, and moisturizer. For oily hair, wash your hair every 1-2 days. When oily hair isn't washed often enough it creates dandruff. 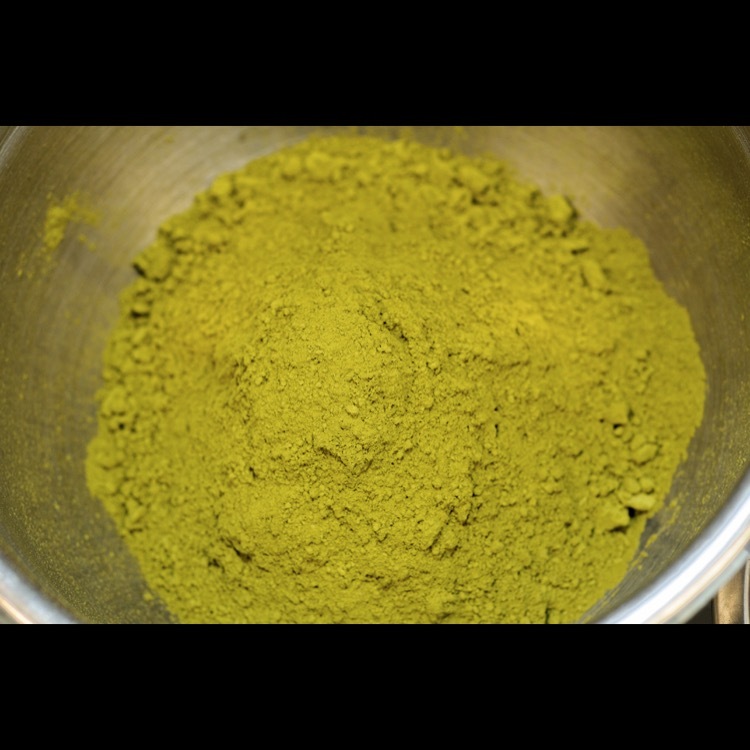 Our henna and cassia obovata helps get rid of dandruff. For normal to dry hair, wash your every 3-7 days (this depends on your hair), and use our shampoo bars for extra rich moisturizing and cleansing. Be adventurous, and explore all the various recipes you can create for your hair. Make sure to use a recipe that will work for your hair type. How much Henna and/or Herbs do I use on My Hair?